Miniaturized infrared sensors, which are developed and produced in Ludwigshafen, Germany, by the BASF start-up trinamiX under the Hertzstück™ trademark. The sensors are suitable for use in industrial applications such as gas analysis or flame detection, as well as in consumer products like cell phones. These pages provide information on our business development in the third quarter of 2018. *Restated figures; for more information, see Significant Events. 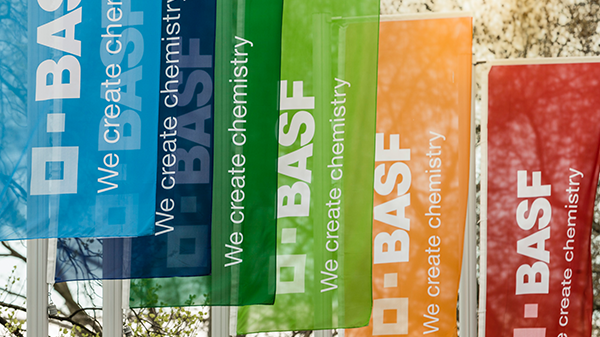 Click here for an overview of BASF’s financial events. Here you can download all content of the Quarterly Statement as PDF or XLS files.